Finding creative ways to keep ahead of your competitors. A three-day expert session of the AZ Academy with a team of high value experts. It’s always dangerous to get caught up in everyday operational business. Especially in elite sports where you continuously need to improve to stay ahead of the competition. 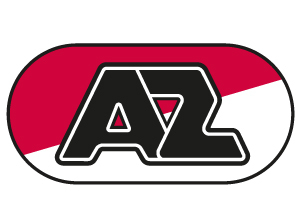 That’s why we offer a possibility to review talent development programs, like we did at AZ Alkmaar. In close cooperation with the club we designed a three-day program to evaluate different aspects of the youth academy. 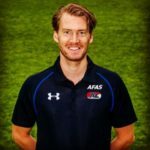 Based on the topics and requests of the club we composed a team of specialist with Louis van Gaal, Jos van Dijk (strength & conditioning coach), Teun Jacobs (KNVB) and an expert of the armies special forces on mental development. Together with people from the club we seek for ways to improve the youth academy. We compose expert sessions in close cooperation with the organization, so that program fits the needs and has the best possible output. Contact us for more information. The expert session is a possibility to gain more insight and improve aspects of the academy. Experts who act on an international level evaluated our program which was very valuable for us.